It is hard to say anything about Paris that hasn’t already been said before. It’s the city of love, the home of famous artworks and beautiful architecture, a gastronomic extravaganza. The people are stylish and fashionable, the cuisine unrivalled, and there’s a famous landmark around every corner. Once you’ve exhausted the must-do spots – climbed the Eiffel Tower, fought the crowds around the Mona Lisa, wandered along the Seine – you might look to venture further afield, and explore beyond the capital proper. Here are fifteen of the best nearby spots to visit on a day trip from Paris. 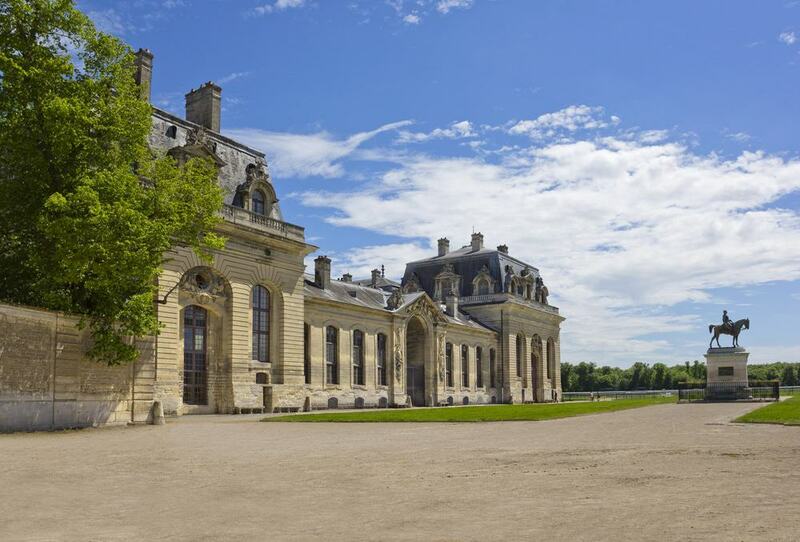 Once a quiet village, Versailles grew popular in the 17th century, when Louis XVII built a hunting lodge there. The palace of Versailles was the centre of the absolute monarchy during the Ancien Régime, and this exclusivity shows in the stunning architecture of the buildings and the lavish rooms within. 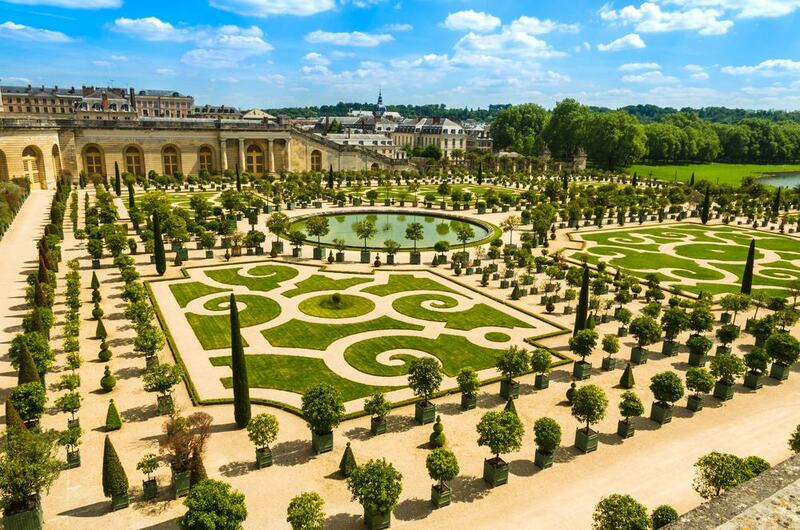 Explore the exquisite gardens and learn about the history of the era, from Marie Antoinette to the Sun King. Wander past fountains and sculptures in the gardens, and pay a visit to the fantastic Hall of Mirrors for a bit of a laugh. It would be remiss to leave out Disneyland on a list of Paris day trips, though of course it is technically in Paris. Hop on a shuttle from the city and spend the day meeting Mickey and friends, making yourself sick on the myriad roller coasters. Head behind the scenes or catch a show in the Walt Disney Studio Park, where the real magic happens. This is a great option for the whole family, with child-friendly rides on offer as well as full-on thrill rides for the adults. The picturesque village of Giverny is not only charming in itself, it has also been the source of inspiration to many highly respected Impressionist painters in its time. 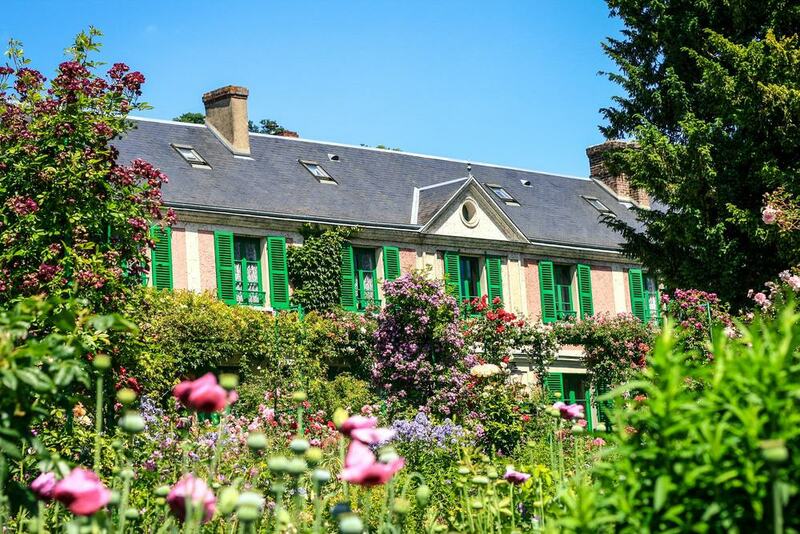 Stroll past Hotel Baudy, where Manet and Renoir worked, and wind up at the home and gardens of one of France’s most influential painters, Claude Monet. Monet lived in Giverny from 1883 to 1926, and poured hours of effort into his exquisitely well-kept gardens and charming house. Pack a picnic and eat your lunch looking out onto a replica of the iconic Japanese bridge, featured in Monet’s most well-known work. When you’ve had your fill of gardens, you can head over to the fascinating American Museum of Art, or wander aimlessly through Giverny’s streets, exploring its café scene. If you feel like exploring a bit further afield, the neighbouring country of Belgium is reachable in a long day trip from France’s capital. A UNESCO world heritage site, Bruges has a charming historical centre, filled with fantastic architecture from as early as the 12th century. The works of Flemish painters such as van Eyck and Bosch are another key attraction of the city, and they can be viewed at the popular Groeningemuseum. 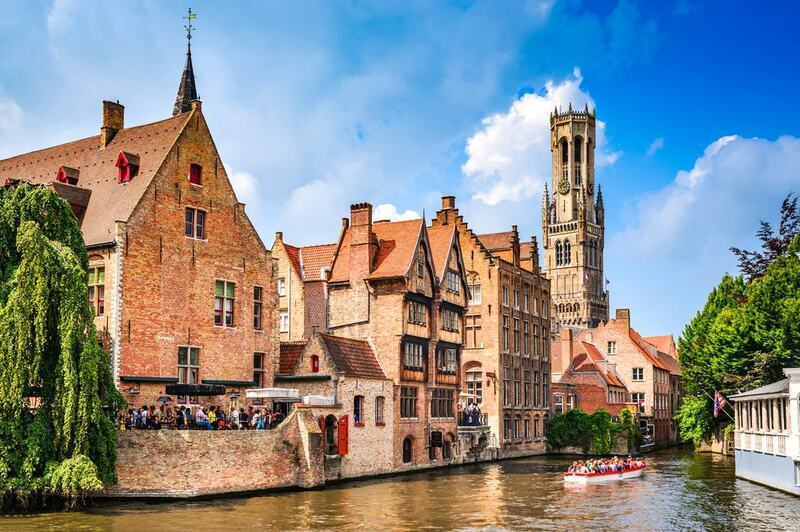 It would be wrong to visit Belgium without sampling its iconic cuisine, so take the opportunity somewhere in the day to sample moules-frites (mussels and chips) for lunch, accompanied by locally brewed Belgian beers, and, of course, chocolate. 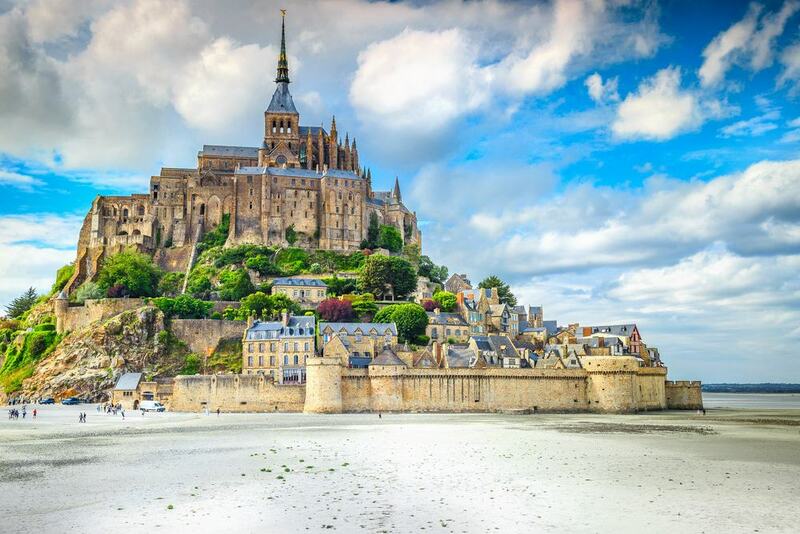 A rocky island located about one kilometre off the coast of Normandy, Mont Saint-Michel is well worth the day out. Another UNESCO world heritage site, Mont Saint-Michel is a great spot to discover historic buildings, including the island’s towering abbey and its ramparts. 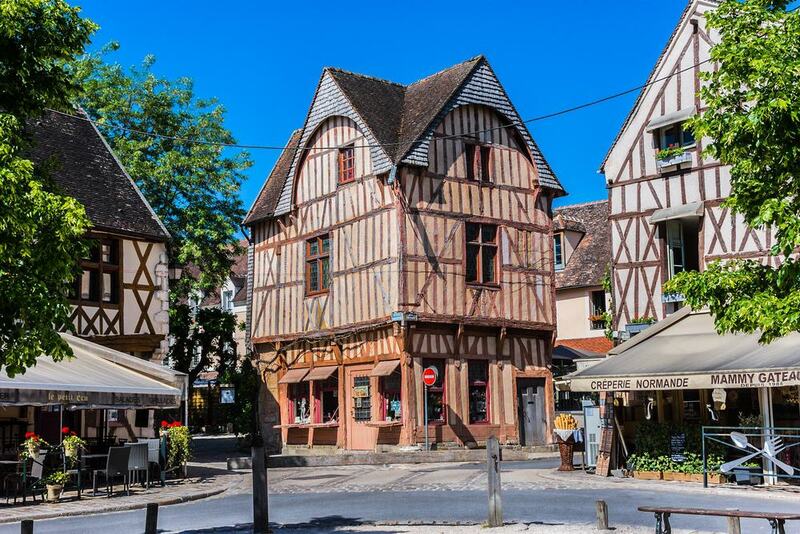 The drive through French countryside to reach it is almost as worthwhile as the location itself: you’ll pass through quaint, traditional Norman villages, which are worth a stop too. Excitement will quickly build on the immediate approach, as the island truly looks like something out of a fairy tale. 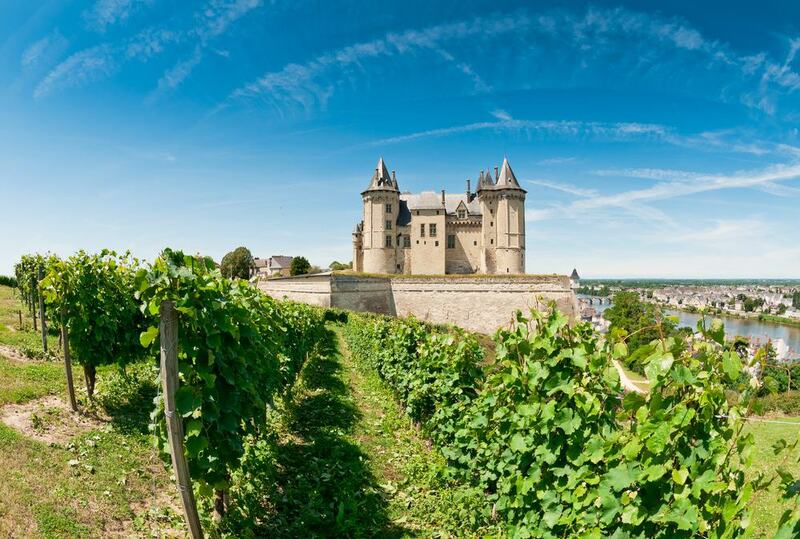 The Loire Valley boasts numerous Renaissance masterpieces in the form of grandiose chateaux, and this day trip is sure to impress. Chambord, Chenonceau and Amboise are each arresting in their own right, and seen in sequence will leave you speechless. Take in the spires and columns of the Chateau de Chambord, and climb its double-spiral staircase; learn about the fascinating history of the Chateau Chenonceau, run by women for much of its existence; and pay a visit to Francois I’s favourite home in Amboise. In Amboise village, you may also want to seek out the resting place of Leonardo Da Vinci, if the rest wasn’t impressive enough. No trip to France would be complete without a visit to the home of its most famous export: Champagne. Take the opportunity to brush up on your knowledge of this classy beverage, while visiting the locations where Moet, Veuve Clicquot and Dom Perignon are sourced. Take lunch with a view over a vineyard, and sample a perfectly paired tipple while you eat – expect a lot of bubbles throughout the day! Wander through the bottle galleries, learning about the characteristics of each batch, and discover the art of opening a bottle to perfection. You’ll return to Paris with your head spinning – and not just from the alcohol! For those who fancy themselves as a bit of a history nut, Normandy is the perfect place to explore. 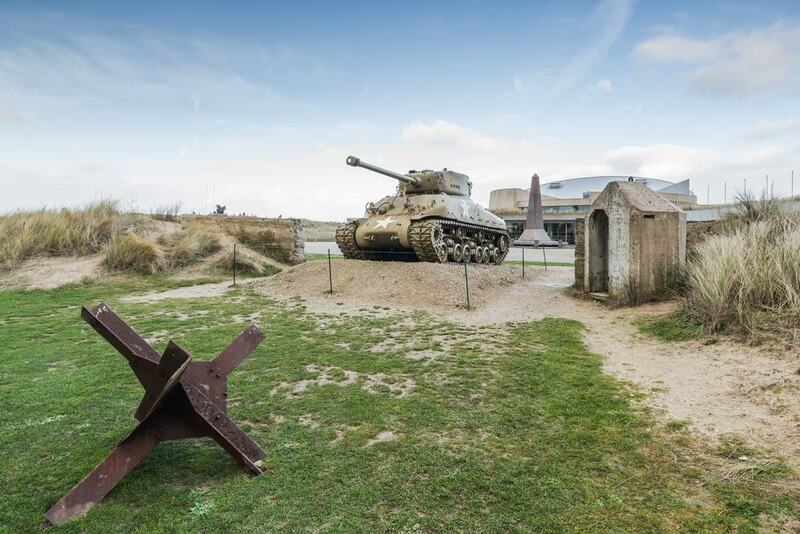 The site of the infamous D Day landings, Normandy is also a picturesque place for a day out, albeit with a poignant history. Arromanches’ artificial harbour, Colleville-sur-Mer’s American military century, Omaha Beach and Pointe du Hoc are all spots that should be visited for a full understanding of the events of the war. The extensive Memorial de Caen explores the history behind D Day and the Second World War more broadly, with both memorial and a museum on offer. This is the best place in Normandy to explore the events and consequences of D Day. 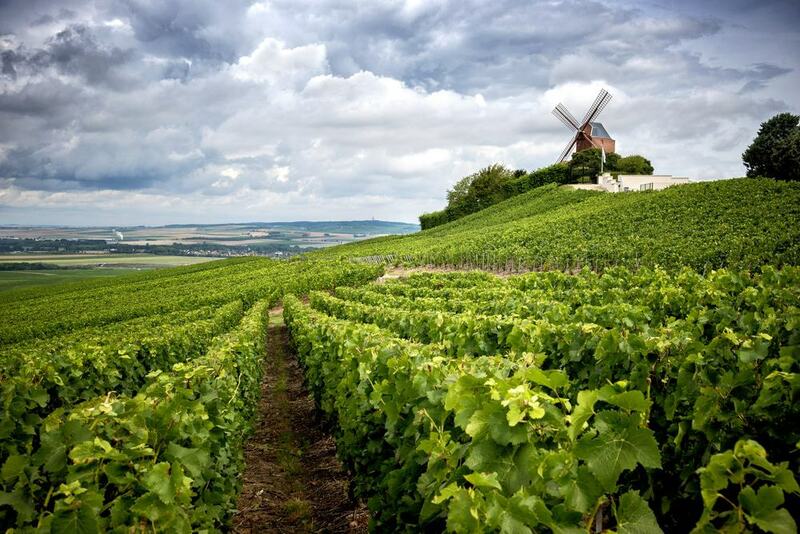 France is synonymous with good wine, and what better way to experience this than a trip to the wineries of Chablis and Burgundy, where some of the best stuff is made? Explore stunning chateaux and beautiful landscapes along the way, before ending the day by sampling some of the region’s best. In your day out you will learn about the whole process of wine making, from picking the best grapes, to the fermenting process, to seeing how the produce is stored in barrels and cellars. Find out how to properly sample wine, and visit a wine cellar built by monks – as if the rest of the day wasn’t fun enough. 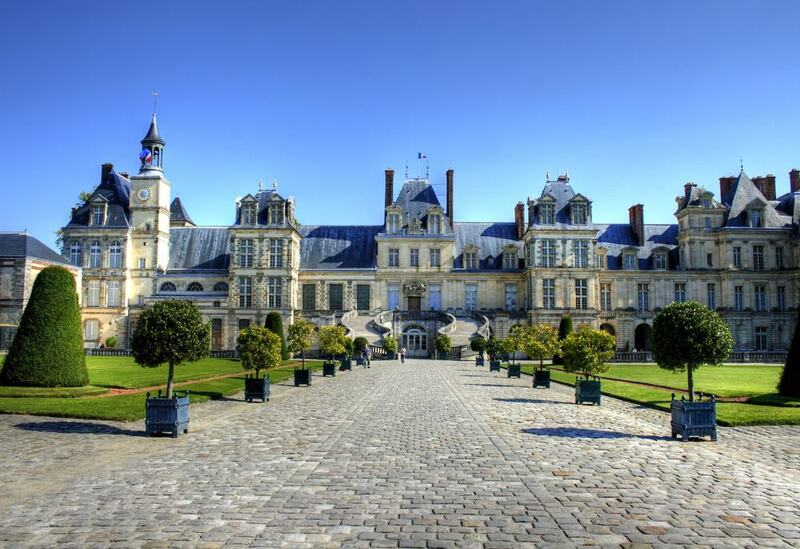 The Chateau de Fontainebleau offers more than 1500 rooms and 130 rooms for your exploring pleasure. Continuously inhabited for over eight centuries, the Chateau was frequently used by visiting royalty – just think who might have walked the same floors you are. On your visit, you will be able to find Marie Antoinette’s bed, the throne of Napoleon, French Renaissance and landscape gardens, and heaps more to keep you entertained. It’s not hard to imagine what it would have been like to visit there centuries ago, among the well-preserved rooms and grounds. Thanks to the Eurostar, visiting London in a day from Paris is not just possible, it’s actually very manageable. You’ll have to set out early, but it’s worth it to explore London’s many famous landmarks from either side of the Thames: spot the London Eye, Big Ben, the Houses of Parliament and more besides. 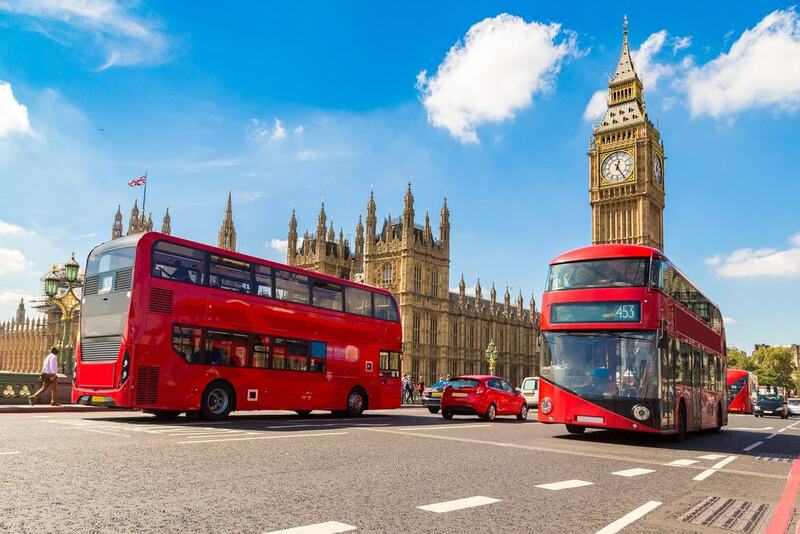 London’s best sights are very walkable, so spend the day wandering through political and historical points of significance, assisted by the help of the well-connected London Underground. Then head to Spitalfields or Borough Market for a taste of lunch from around the world, or browse Brick Lane if you want some of the city’s best curry. And before you know it, you’ll be heading back to Paris to sleep. Provins is an exquisitely preserved medieval village, located in the Ile-de-France region. Yet another UNESCO world heritage site, it offers visitors the chance to meander through ancient monuments – of which it has over 58 – as well as watching one of many medieval shows on offer, from falconry to horse shows. Standing since the 11th century, Provins is a genuinely great day out for the whole family. With its half-timbered houses, antique dealers’ district, and stunning cathedral, the Norman city of Rouen is well worth a day trip. 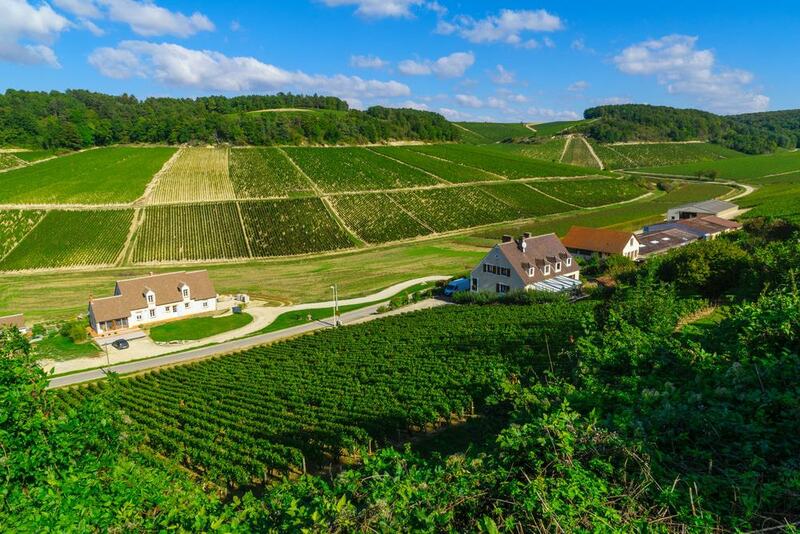 On the way you’ll pass through the gorgeous countryside of the Seine valley, making the drive a delight in itself. 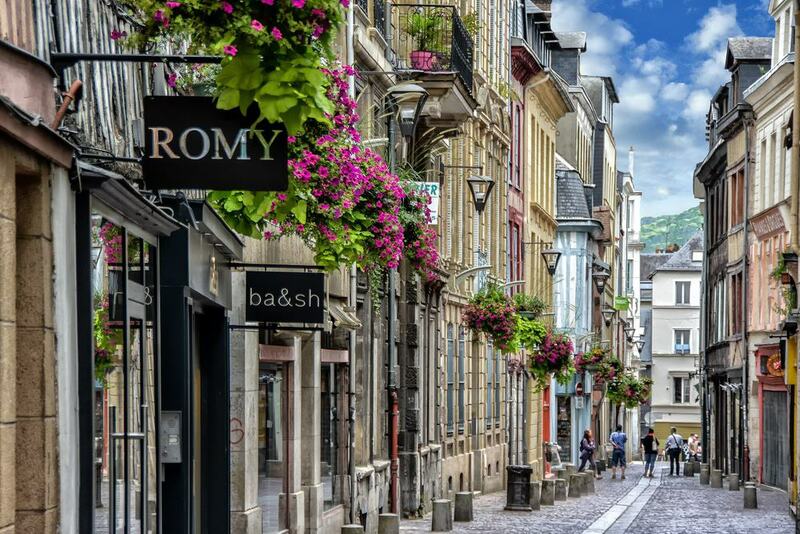 Rouen has been a source of inspiration for many famous French artists, including Pissarro and Monet, and as part of your trip the Museum of Fine Arts is a must-see, as one of the best of its kind in the region. Admire masterpieces of sculpture, glorious paintings and intricate drawings from some of the world’s best known artists, from Rubens to Renoir. For a more sobering, if fascinating, day trip experience, head to the Somme to get a look at some of the sites of the great tragedy of the First World War. 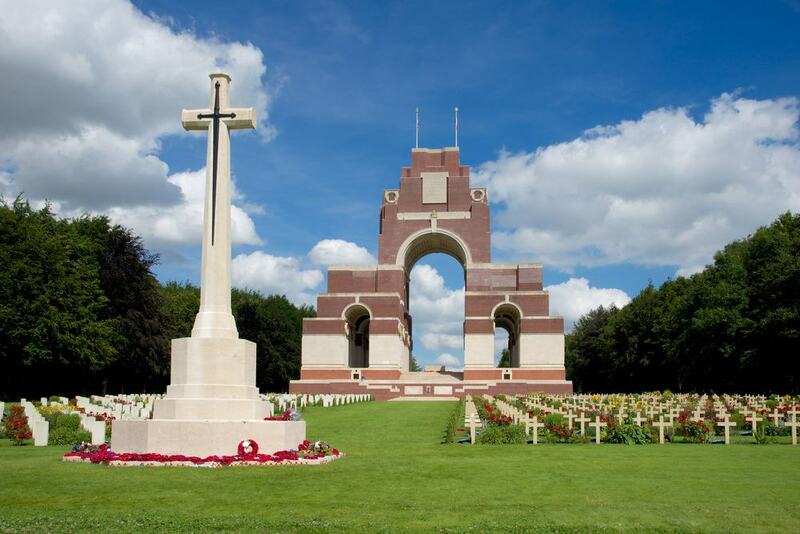 Explore Poziere, Thiepval and Longueval to visit the graves of those who were lost to the conflict, see memorials to those who fought, and take a look at the still-present remnants of the battlefields themselves. At the Newfoundland Memorial you can experience life in the trenches in some small way, by walking through the well-preserved trench systems left as a reminder of the war. Finally, for a deeper education on the subject matter, take a look at the Historial in Peronne, which documents the origins and outcomes of the conflict. For a more unusual historical visit, head to the famous stables of Prince de Conde, and take a fascinating tour of another side of France’s history: the Great Stables and Living Museum of the Horse. See up close the country’s most famous racers, before getting stuck into a fascinating history lesson, ranging across culture, architecture, cuisine and more. What better way to learn about the region’s noble family? Finish off the visit with a delicious meal at the Chantilly Domain, sampling some delicious goat’s cheese. This tour can be booked online.